산 이시드로 골프장(San Isidro Golf)멋진 전망을 자랑하는 Libertador Hotel Lima는 리마의 산 이시드로 금융 지구에 위치한 숙소입니다. 모든 객실에서 무료 Wi-Fi 이용이 가능합니다. 호텔은 피트니스 센터, 한증막, 수압마사지 욕조 등을 완비하고 있습니다. 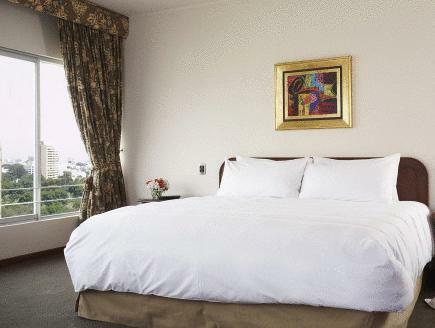 현대적인 세련된 디자인 및 아름다운 가구 장식을 자랑하는 Hotel Libertador Lima의 객실은 넓은 공간, 실내 욕실, 케이블 채널 시청이 가능한 평면 TV, 에어컨, 난방 시설을 갖추고 있으며, 일부 객실은 도시 전망을 자랑합니다. 매일 아침 무료 조식 뷔페를 즐겨 보십시오. 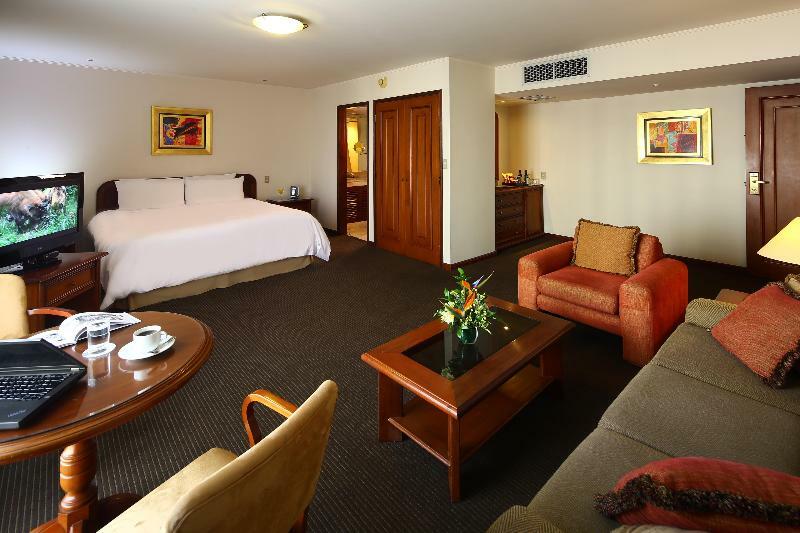 Hotel Libertador Lima의 호텔 바에서 음료를 즐기실 수 있습니다. 호텔 레스토랑에서는 전통 페루 요리를 드시면 좋습니다. 24시간 룸서비스 이용이 가능합니다. 또한 이 호텔에는 비즈니스 센터 및 300명을 수용할 수 있는 3개의 회의실도 마련되어 있습니다. Hotel Libertador Lima는 Tikariy 여행사와 파트너십을 맺고 있어, 투숙객은 호텔에서 시내 관광 계획이 가능합니다. 호텔은 페루 상업 지구 내 조용한 주거지에 위치하고 있습니다. 호르헤 차베스 공항까지는 차로 40분이 소요됩니다. 현금으로 요금을 결제하시는 경우, 결제 당일의 호텔 환율에 따라 PEN 또는 USD로 요금을 결제하실 수 있습니다. 현지 세법에 따라 페루 시민과 페루에서 60일 이상 체류하는 외국인에게는 18%의 추가 요금이 부과됩니다. 18%의 추가 요금(IVA)을 면제받으려면 여권 및 입국 신고서 사본을 제시하셔야 합니다. 두 가지 서류를 모두 제시하는 경우에만 추가 요금이 면제됩니다. 두 가지 서류를 모두 제시하지 않을 경우 추가 요금이 부과됩니다. 인쇄된 청구서를 요청하는 외국인 비즈니스 여행객에게도 페루 체류 기간에 관계없이 18%의 추가 요금이 부과됩니다. 이 요금은 총 예약 요금에 자동으로 합산되지 않습니다. Flight was delayed out of Juliaca and we supposedly arrange for a hotel transfer to bring us from airport to hotel. Transfer did not come even though I call them from Juliaca to inform them of late arrival. When we asked more at the check-in, staff said that he was not even informed which I find it disappointing. It was completely wonderful and relaxing. Service was wonderful despite my inability to speak Spanish. I love the location, in a beautiful and quiet neighbourhood. I was inspired to walk almost everyday, and enjoyed it too! 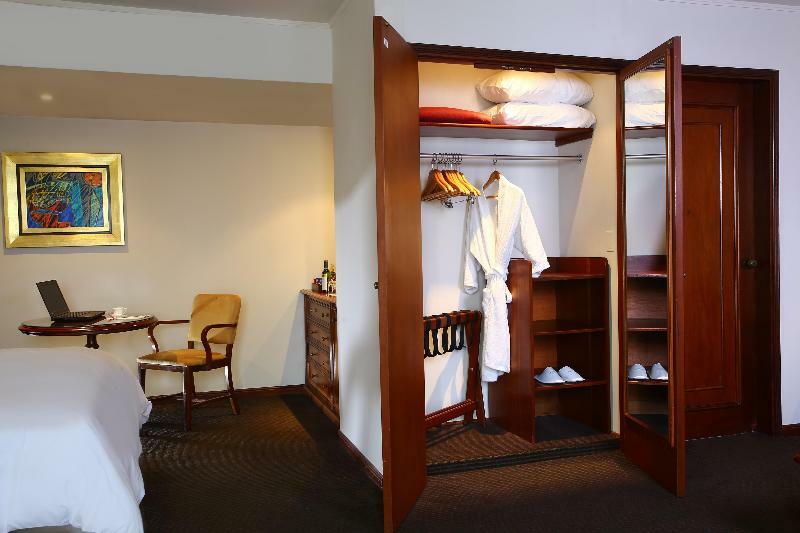 I will definitely go back to Hotel Libertador next time I visit Lima. The best thing about the hotel was the location. I also liked my room and the staff. My stay was quite enjoyable. Since the hotel had an excellent location, I had the chance to experience the culture and do some shopping without having to go far. However, the trip to the airport was quite long. Generally the hotel was very nice and it was a good choice for me, since the room mostly served as a place for rest and relaxation. The hotel is very near the golf course in the residential area of San Isidro. Apart from a shopping center, there are not many tourist attractions in the area. Just the same, the hotel is a short taxi ride from most major points of interest. My standard room was very, very comfortable and tastefully decorated with modern furniture and great art. The room had a large flat-screen TV with international programming as well as free WiFi. I appreciated the bathroom amenities by Gilchrist and Soames. All rooms are non-smoking. The hotel serves a very good breakfast buffet. Every single staff member was helpful and courteously efficient. Because my flight departed around midnight and I had already checked out, staff allowed to take a shower in the gym-and-sauna area before heading for the airport after a long day of sightseeing. I recommend this hotel emphatically and will try to reserve here (or at the chain´s other properties in the country) if I am fortunate to return to Peru. I was plasant with the hotel and would like to use this hotel again for my next business trip. El hotel esta situado en una zona muy tranquila del San Isidro, con un campo de golf muy bueno y un Starbucks justo al lado, tambien varias tiendas y una peluquería Spa a un lado. La cama King Size es comodisima. La habitación muy amplia y con mucho espacio. El gimnasio y la zona Spa no se corresponden mucho con lo que leí del hotel. Son zonas muy pequeñas, pero suficientes para hacer ejercicio. El hotel esta hubicado junto a un club de golf, para quien sea aficionado al golf es muy buen lugar. Hay un Starbucks Café justo a la salida del hotel. A primeira impressão que tive do Hotel Libertador foi de espanto. Explicando. 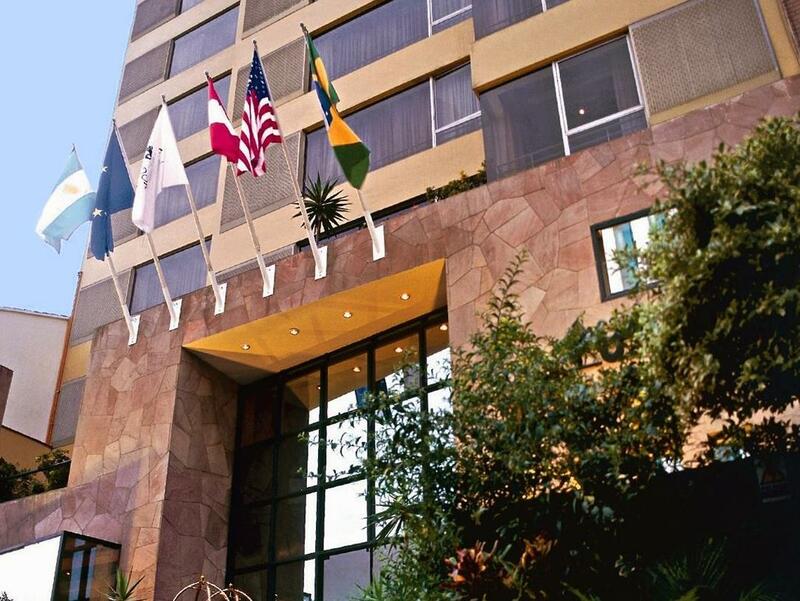 Em outras vezes que fui a Lima e não fiquei hospedando em hoteis e sim na casa de parente, irmão, passava pelo Hotel Libertador e imaginava que seria carissimo hospedar ali; seja pela localização, hoteis vizinhos Clube de Golfe. Quando fui procurar na web hoteis, preço e localização, deparei com o Libertador. A principio não acreditei no preço. Dai para frente foram só boas surpresas. Funcionalidade do site, atendimento, cortesia, limpeza. Voltarei outras vezes.